Ingmar Schwindt got his first piano lessons at the age of four by the concert pianist and piano teacher Sigrid Menner-Walger. Aged 13, as the youngest of all junior students at that time, he entered Professor Karl-Heinz Kämmerling's piano class at Salzburg Mozarteum. He passed both the first period of his studies and the master class with the best grade possible: 1,0. 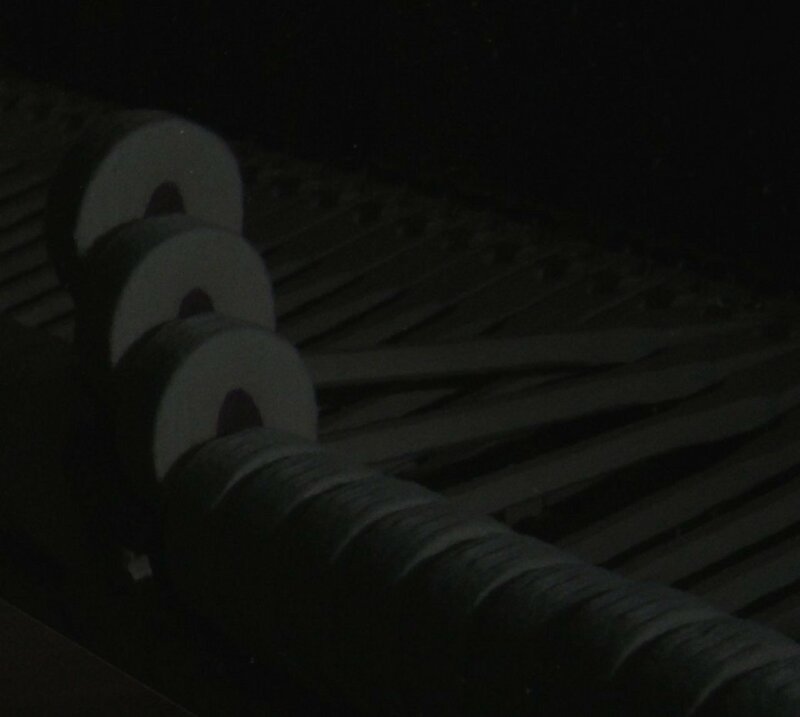 Furthermore he attended master classes with Leon Fleisher, Dominique Merlet, John Perry, John O'Conor and Joaquin Soriano. 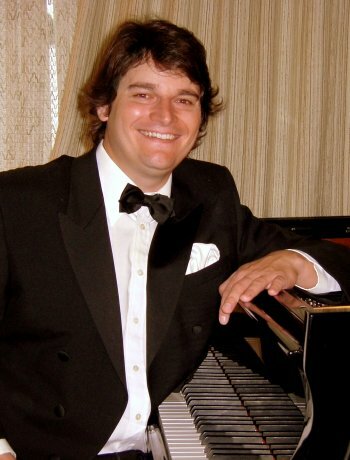 Since 1984 he has been awarded 16 first and five second prizes in piano competitions. 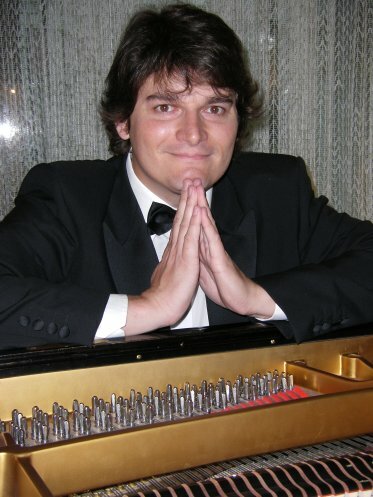 Among his prizes these are the most outstanding ones: the second prize at the "International Tomassoni Piano Competition", 2001 in Cologne, the first prize at the international piano competition "Citta di Minerbio", 2003 in Italy and the third prize at the international piano competition "José Iturbi", 2004 in Valencia. He also won the first prize at the "Wartburg Klavierwettbewerb", 2003 in Eisenach, the first prize at the international "Grotrian-Steinweg-Klavierwettbewerb", 1995 in Braunschweig and the first first prizes at the competition "Jugend musiziert" (a competition for young musicians) at a national level in 1990, 1994 and in 1996. Many of his participations in competitions were followed by awards of special prizes, audience and orchestra prizes and by radio and television transmissions. 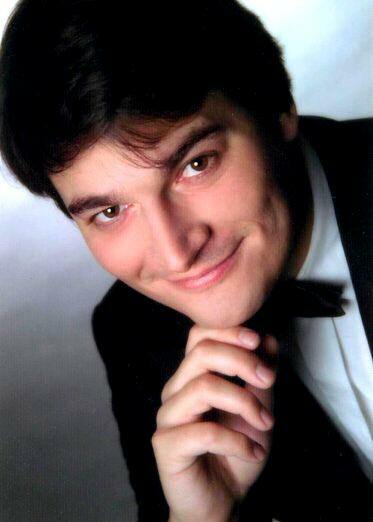 Ingmar Schwindt gives concerts in many places at home and abroad. He attracted people's special attention with the philharmonic orchestra Pilsen led by Jiri Malat, when in 2006, he performed both piano concerts by Johannes Brahms on one evening and with Schumann's and Grieg's piano concerts, which he also played on one evening. 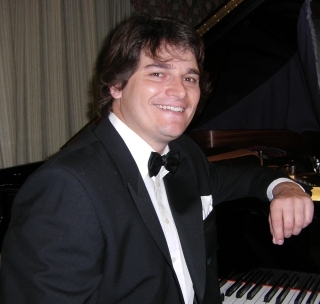 Ingmar Schwindt regularly devotes himself to interesting musical projects; the project which is especially worth of notice is his five-piece "Beethoven-Zyklus" from 2008 and 2009. The conductors he has performed with are Schmidt Gertenbach, Opela, Froschauer, Simonis and Altrichter and he has performed in several great festivals like the "Schleswig-Holstein Musikfestival", the "Musique-Alps" festival in Courcheval/France and the "Schwetzinger Mozartfestspiele". In chamber music he has played with artists like the pianist Oliver Kern, the sopranist Viktorija Kaminskaite and the cellist Peter Buck (Melos Quartett). 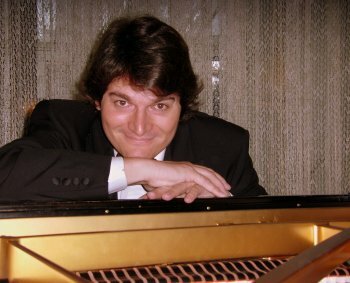 It was due to his excellent performances in the sector piano solo that Ingmar Schwindt was rewarded the prize "Kunst- und Kulturpreis" by the city of Kaufbeuren in 1990; in addition he received the prize "Kulturförderpreis" of the foundation "Dr. Dazert-Stiftung" in 2006. He was also a scholarship holder of the following foudations and associations: "Studienstiftung des Deutschen Volkes", "Jürgen-Ponto Stiftung", "Life Music Now" and "Richard Wagner-Verband" Eisenach.